The food was good. Pho is tasty. 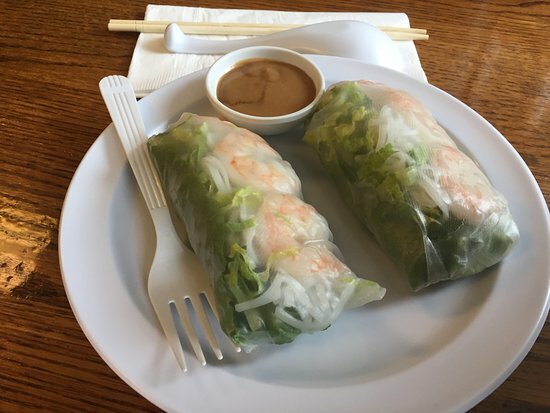 Shrimp summer rolls are ok. Overall, The food is good not great. The room is small and unassuming. Service is ok. If you want water you get it yourself. Very nice staff. Best for a casual lunch. 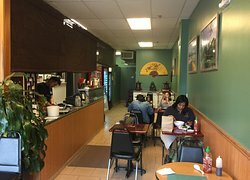 I love this restaurant; the prices are good, the pho is great, and the staff are incredibly friendly. Go here for a simple meal out that leaves you satisfied, happy, and excited to go back again! Tell your current comfort food to step aside! 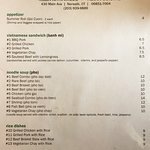 At the risk of repeating myself: The best pho The best rice dishes Best best best I go here whenever I need an infusion of a meal made with love! You have to go try the pho. 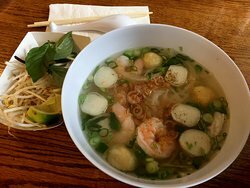 Hoi An Pho is a family run, authentic Vietnamese experience. Fresh and comforting. They have the best banh mi and use very fresh bread. They even offer a vegetarian one which is very good. Good pho as well. 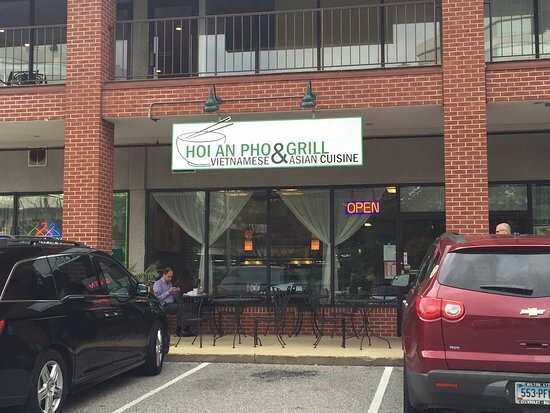 Get quick answers from Hoi An Pho & Grill staff and past visitors.